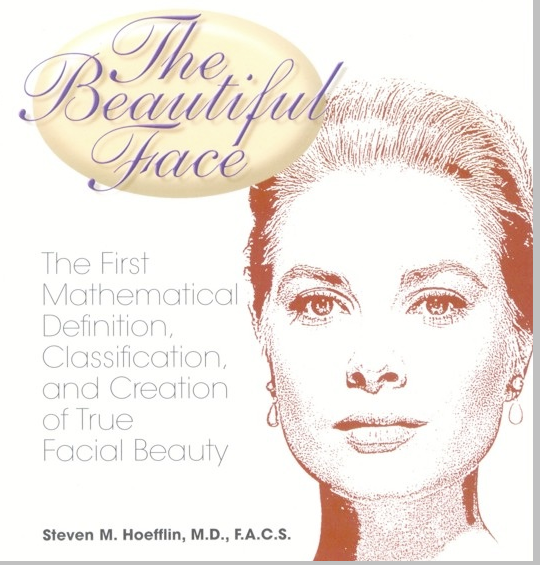 Dr. Steven Hoefflin's "The Beautiful Face"
The Beautiful Face was written by World-Renowned Plastic Surgeon Dr. Steven Hoefflin. 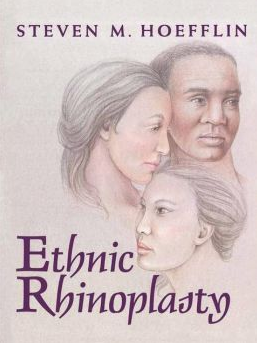 The book is the first mathematical definition, classification and creation of facial beauty. Historically, previous attempts at evaluating attractive biological standards have created good tools, but not good definitions. According to the Pythagoreans of ancient Greece, “everything is arranged according to the numbers”. It was hypothesized that mathematics was the unifying force between life, art, the gods and the universe, a premise this book continues to uphold. Leonardo Fibonacci, the 13th-century Italian mathematician, discovered what he called the “Golden Ratio”, which has had a great influence on aesthetics because it provides a rational basis for analysis—though not a definition of facial beauty. The sequence of numbers is created from the two preceding numbers, and the ratio is reached by dividing each number in the sequence by the amount of numbers that precede it. The ratios converge on the number known as Phi (1.618…), named after the Greek sculptor, Phidias. Illustrated examples show how the Golden Ratio can be applied in measuring the human face. Regardless of age, every beautiful face has a certain proportion and harmony between its segments. Using this data, an artist or plastic surgeon can now create true facial beauty. Why does a face age?